Michelin Star Chef Goes Out Of Business! He spread himself too thin, gave away all his cooking secrets in his TV shows and cookbooks and was too generous with his criticism to improve food in the UK. As a result he had nothing left to say, no more new recipes to cook and disappeared into obscurity. Of course none of this is true… (I’m sorry for the click bait). 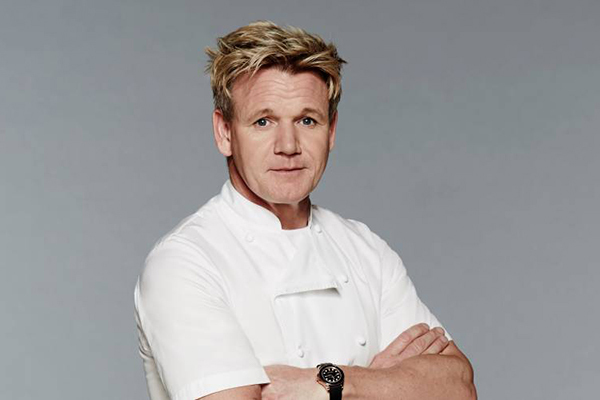 Gordon Ramsay and other chefs continue to thrive by giving away all their secrets. When Gordon Ramsay opens a new restaurant he isn’t paranoid about some copycat opening a restaurant on the opposite side of the road to his. So why for God’s sake do people not take the same approach in other industries? Entrepreneurs and business people in particular are so paranoid of their “ideas being stolen”, of people “knowing their secrets”, of customers knowing the truth. No good business has ever gone out of business by being open and generous with ideas, approaches and ideologies. No good business has gone out of business by showing the inner workings of their business, by allowing their employees to voice concerns and opinions, by showing others their code base. Let’s take a leaf out of Chef Ramsay’s cookbook and be more generous. If I can give you my recipes and “secrets” in creating a successful business then perhaps we can all enrich the world that little bit more. Previous Post Have You Ever Found Yourself Driving Down A One-Way Road? Next Post Are Your E-Mails Making You Look Like A Douche Bag? Great thoughts – this is the approach I try to take. By helping other people establish themselves you open yourself to many more positive outcomes than negative ones.